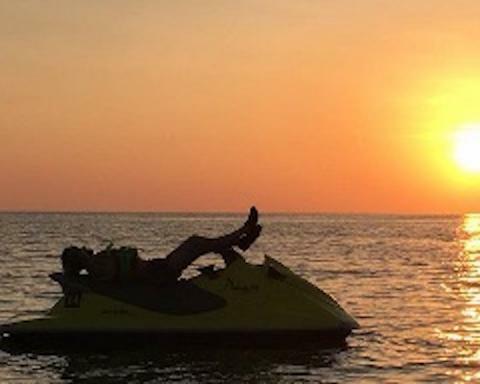 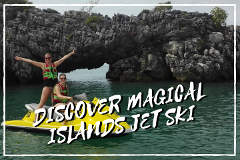 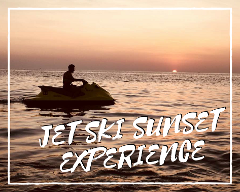 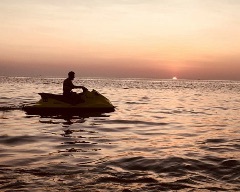 Note: The sunset jet ski ride has Limited availability, book early. 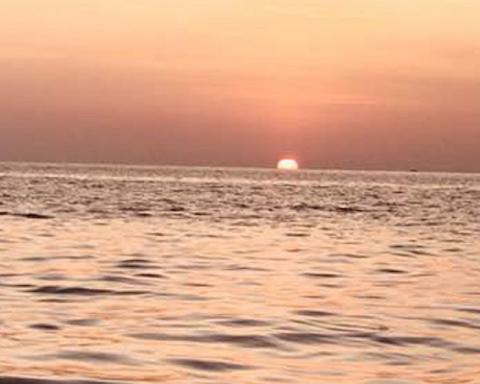 Starts at 7.15pm – 7.45pm. 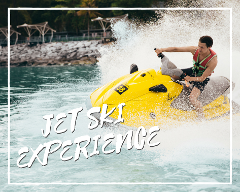 This package includes a Paradise Free Pass and a free return transfer from Cenang Mall. 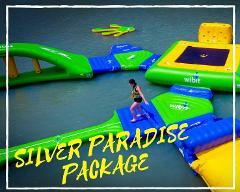 Please contact us if you have any enquiries at paradise101@naam.bz, and we will be happy to assist you.